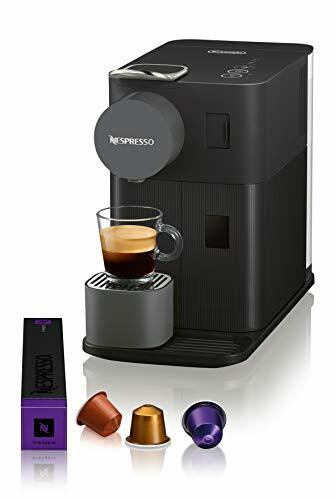 The Nespresso Lattissima One by De’Longhi enables you to indulge yourself with top-quality cappuccinos and lattes in the comfort of your home. 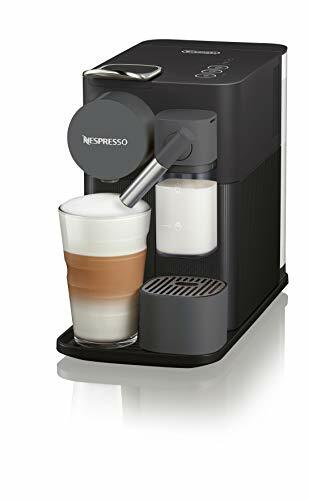 Lattissima One is equipped with a new and innovative fresh milk system that takes simplicity to the next level when preparing your favorite coffee & milk drinks. 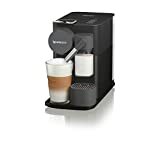 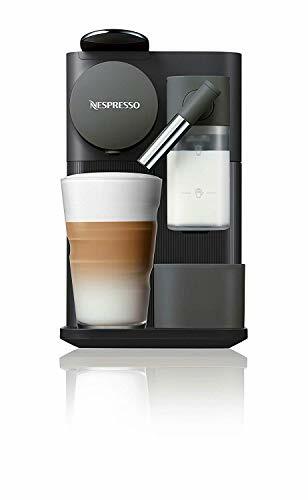 Just fill the milk jug with the amount of milk you want for your drink, then the machine will froth it directly into your cup and brew your coffee for a perfect latte or cappuccino. 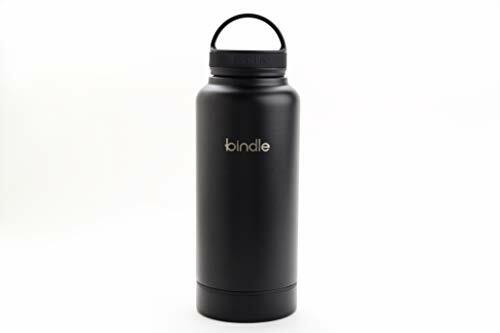 The cleaning process is also very simple as the milk jug is dishwasher safe. 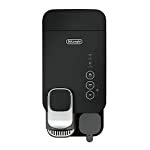 More affordable and compact than its predecessors, this convenient one-touch machine fits perfectly in any kitchen. 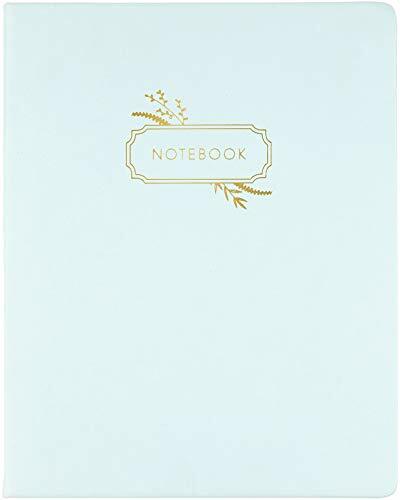 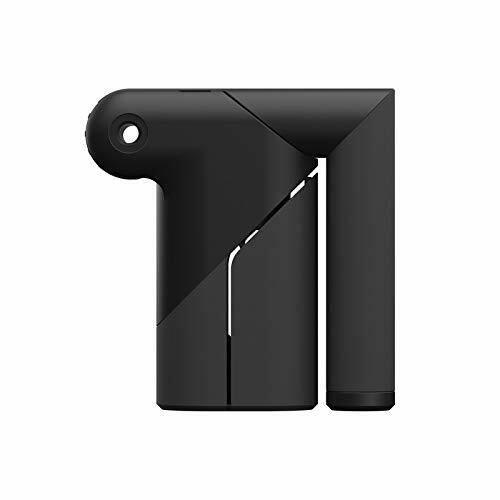 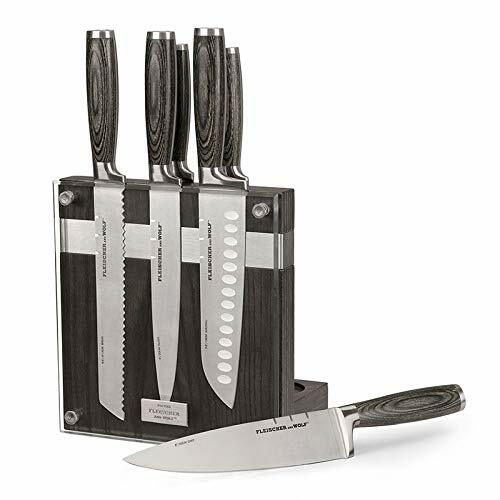 Lattissima One also features a premium design with high-quality finishes and materials. 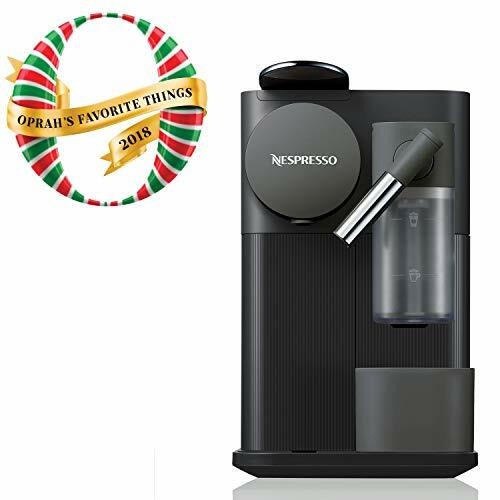 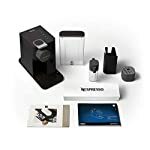 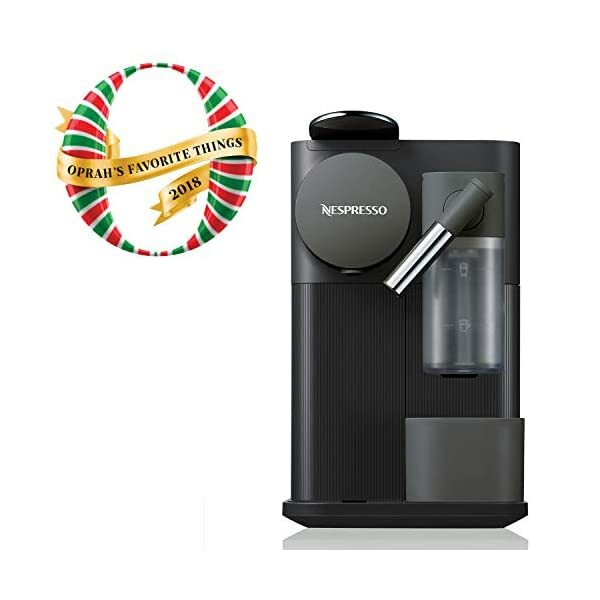 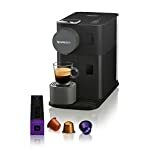 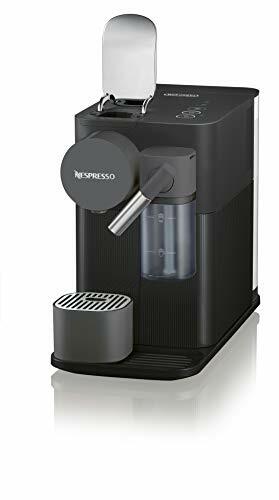 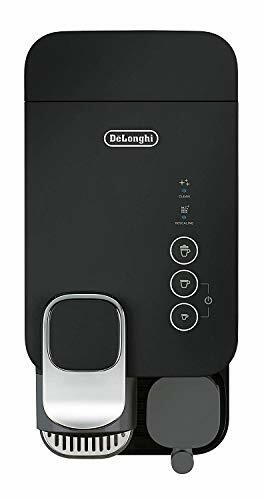 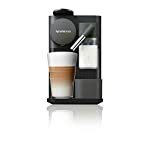 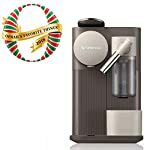 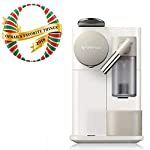 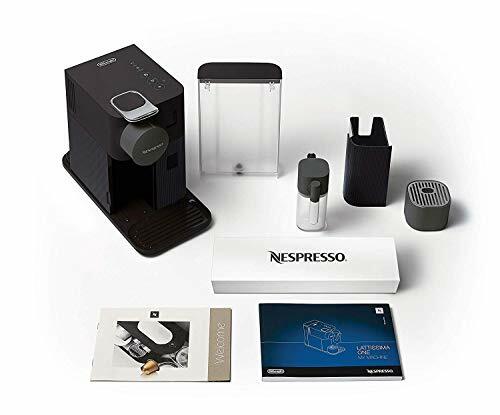 The Nespresso Lattissima One by De’Longhi includes a high-pressure pump and fast heat-up system, plus an automatic energy-saving function switches the machine off after 9 minutes of inactivity. 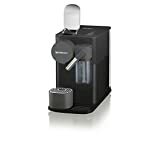 Each machine includes a complimentary welcome set with a range of Nespresso capsules with unique aromatic profiles.